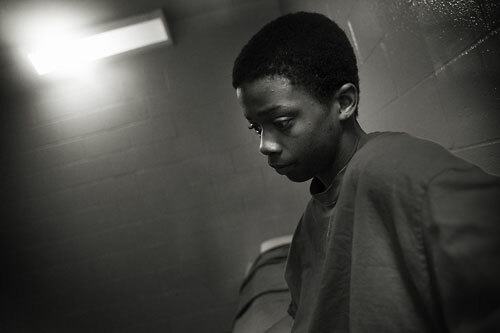 "Voices from Juvenile Detention: Kids Behind Bars"
Psychiatrists say children do not react to punishment in the same way as adults. They learn more about becoming criminals than they do about becoming citizens. And one night of loneliness can be enough to prove their suspicion that nobody cares.